EPA 25 MPG Hwy/18 MPG City! Nav System, Moonroof, Heated Leather Seats, Power Liftgate, iPod/MP3 Input, Back-Up Camera, 4x4 CLICK ME! Leather Seats, 4x4, Power Liftgate, Heated Rear Seat, Back-Up Camera, iPod/MP3 Input, Aluminum Wheels, Dual Zone A/C, Heated Leather Seats Jeep Limited with Velvet Red Pearlcoat exterior and Black interior features a V6 Cylinder Engine with 293 HP at 6400 RPM*. LUXURY GROUP II Ventilated Front Seats, Bi-Xenon HID Headlamps, Auto High Beam Headlamp Control, Rain Sensitive Windshield Wipers, LED Daytime Running Headlamps, 9 Amplified Speakers w/Subwoofer, 506 Watt Amplifier, Power Tilt/Telescope Steering Column, Cargo Compartment Cover, Automatic Headlamp Leveling System, Dual-Pane Panoramic Sunroof, LED Fog Lamps, Radio: Uconnect 3C w/8.4" Display, Nav-Capable! 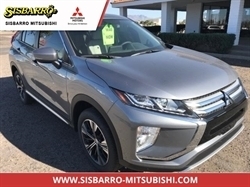 See Dealer for Details, Uconnect Access, For Details Visit DriveUconnect.com, 8.4" Touchscreen Display, Roadside Assistance & 9-1-1 Call, Integrated Voice Command w/Bluetooth, Instrument Cluster w/Off-Road Disp, Pages, RADIO: UCONNECT 3C NAV W/8.4" DISPLAY SiriusXM Travel Link, HD Radio, Instrument Cluster w/Off-Road Disp, Pages, GPS Navigation, Rear View Auto Dim Mirror, Uconnect Access, For Details Visit DriveUconnect.com, 8.4" Touchscreen Display, Roadside Assistance & 9-1-1 Call, Integrated Voice Command w/Bluetooth, SiriusXM Traffic, TRANSMISSION: 8-SPEED AUTOMATIC (845RE) (STD), ENGINE: 3.6L V6 24V VVT UPG I W/ESS (STD). Rear Spoiler, MP3 Player, Privacy Glass, Remote Trunk Release, Keyless Entry. 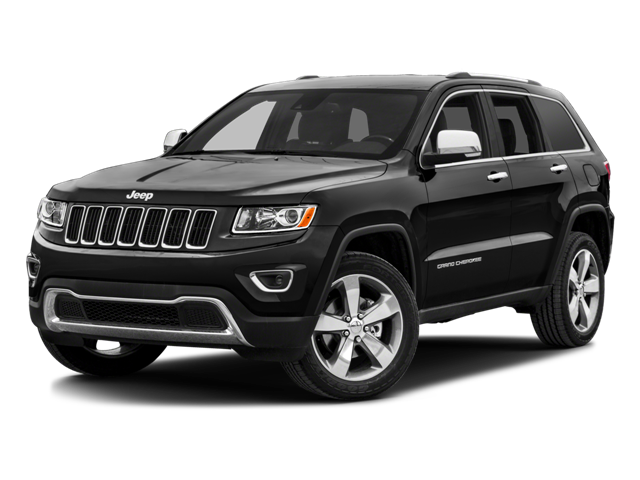 Hello, I would like more information about the 2017 Jeep Grand Cherokee, stock# B5186. Hello, I would like to see more pictures of the 2017 Jeep Grand Cherokee, stock# B5186.